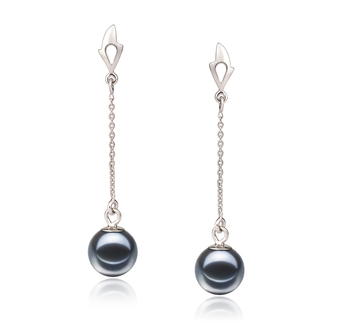 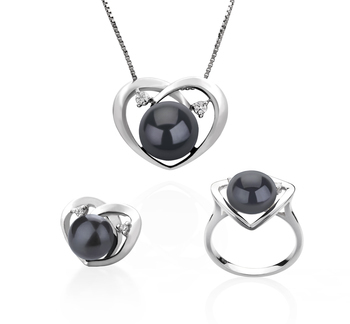 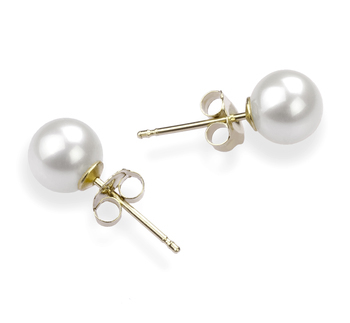 Diamonds may be a girl’s best friend but it’s Pearls that are a WOMAN’S best friend. 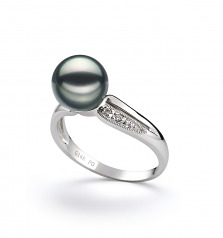 Specifically, it is the Black 7-8mm Japanese Akoya Pearl, a little bit of diamonds and 14K White Gold Ring that is a woman’s best friend today. 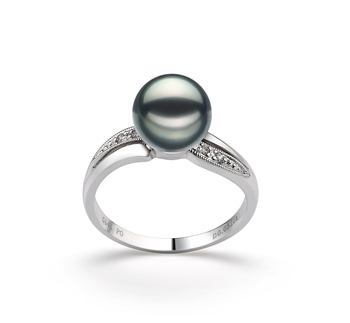 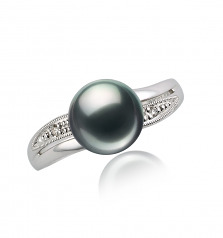 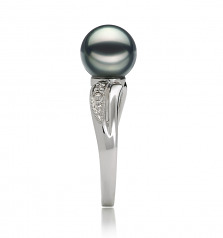 The beauty and grace that the 14K White Gold Ring with its delicate side diamond accents (.1 ct) and bold cutting make a nice foundation for the medium 7-8mm black pearl. 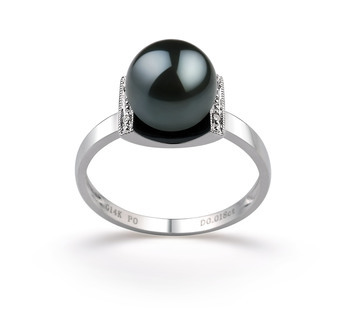 The Black Pearl is absolutely striking in its (AAA) shape as it sits high in its rightful place and outshines even the 14K white gold ring. 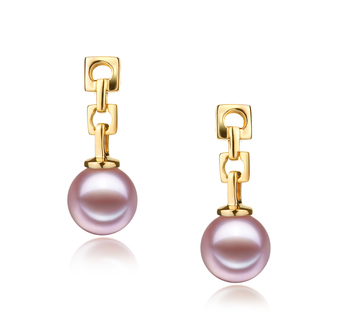 The sparkling and radiant (AAAA) perfect mirror like lustre of the Japanese Akoya pearl is superb and belongs in a class of its own. 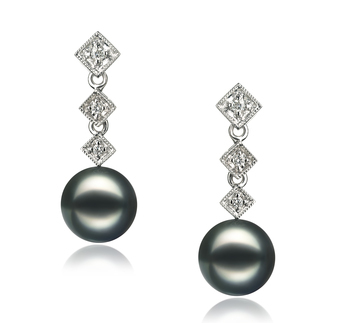 The sparkling nature plays off the gold and gently sparkling diamond accents in a lightshow for your adoring fans.